My passion is my job and running my team of eight staff. I have been doing beauty therapy for 24 years after studying at Wirral Metropolitan, where I gained my NVQ level 3 in Hair and Beauty, and City and Guilds in Make Up. I have worked on some of the world's luxury cruise liners, and after travelling the world for over eight years, I decided it was time to take a break from travelling and that's when my Body conscious dream came alive! I started taking notes and when it was time to set up my business plan, I already had the name 'Body Conscious written down! When I arrived back in England, I set up my small business in a tanning studio in Liverpool city centre. 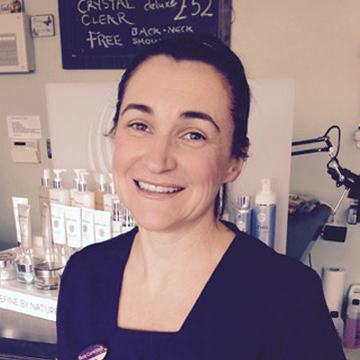 My specialty was my waxing, particularly bikini waxes; I could not believe how busy I was, I think I was one of the first salons to specialise in this kind of waxing. 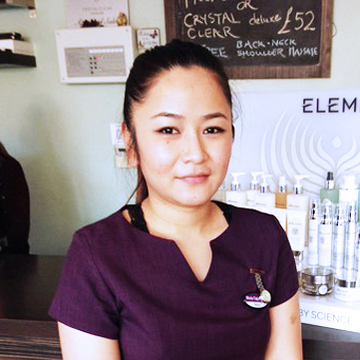 After four years of hard work, I then took on five treatment rooms at the salon and after 12 years in the city centre, I set up my own salon in Aigburth so my clients could come and chill out and enjoy some relaxing spa treatments. 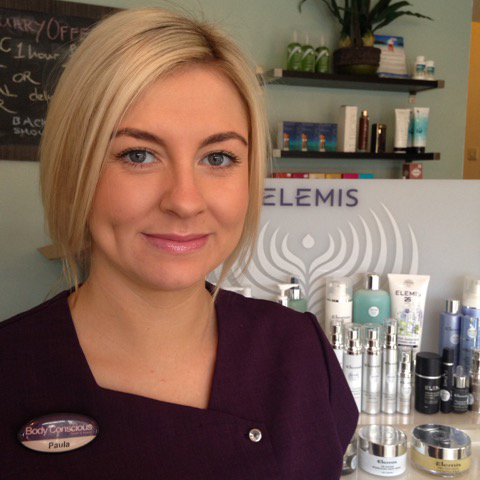 I was delighted to be able to open my own Elemis account to offer a full range of face and body treatments. Seven years on and the salon is doing well and keeping up to date with all the new treatments that are available. 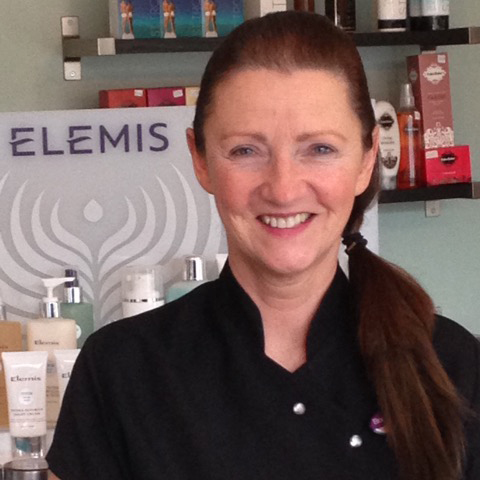 In November 2014, I made the decision to close my city centre branch to concentrate on my Aigburth salon, as we had room to grow and to take more treatments on.